Sennheiser UI 720 Passive box, headset switch or handset switch. 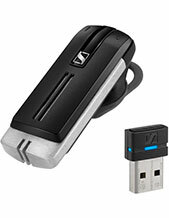 Sennheiser UI 720 Passive Box works as a connector between your handset and headset. 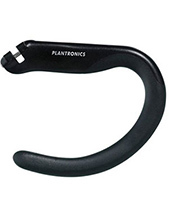 With a touch of a button, easily switch back and forth between the handset and headset. 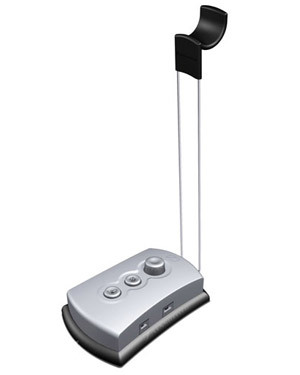 In addition, comes with microphone mute, volume control and cable connection. 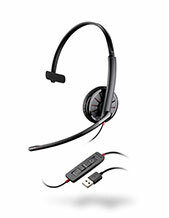 Enables the simultaneous connection between headset and telephone handset. This is not an amplifier. Requires appropriate Modular to Quick-Disconnect cord matched to phone model.